Thalanga zinc operator Red River Resources says the pace of capital development at its Far West site is accelerating, with first production ore scheduled for the third quarter of this year. More than 7500 tonnes of development ore were processed by the Thalanga mill between February 11 and March 5. Red River said it had achieved outstanding metallurgical recoveries. 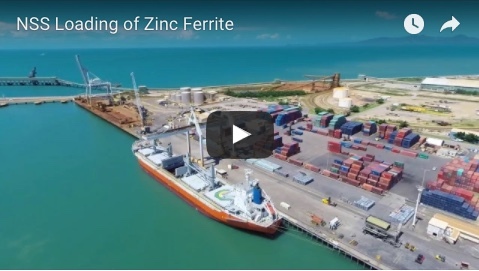 This included copper recovery of 84.4 per cent to a concentrate grading 26 per cent copper, lead recovery of 79.9 per cent to a concentrate grading 70.1 per cent lead, and zinc recovery of 89.2 per cent to a concentrate grading 59.3 per cent zinc. 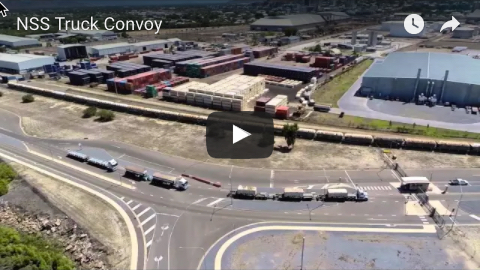 Total Far West development has surpassed 1400m including 880m of decline development, 130m of ore drive development on the 920 Level and 45m of ore drive development on the 900 Level. The raise borer has completed the Far West return air rise (comprising an 89m deep x 4.5m diameter raise) and the second means of egress (comprising a 96m deep x 1.5m raise). Shotcreting of both surface rises is complete along with the installation and commissioning of primary ventilation fans and second means of egress (ladderway to 905 Level). 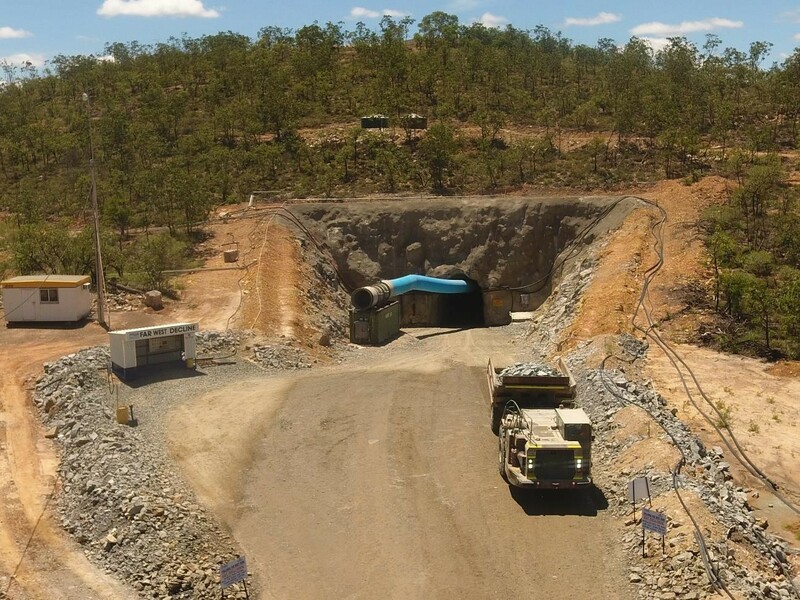 PYBAR Mining Services has been awarded the underground mining contract for Far West, along with the development work.